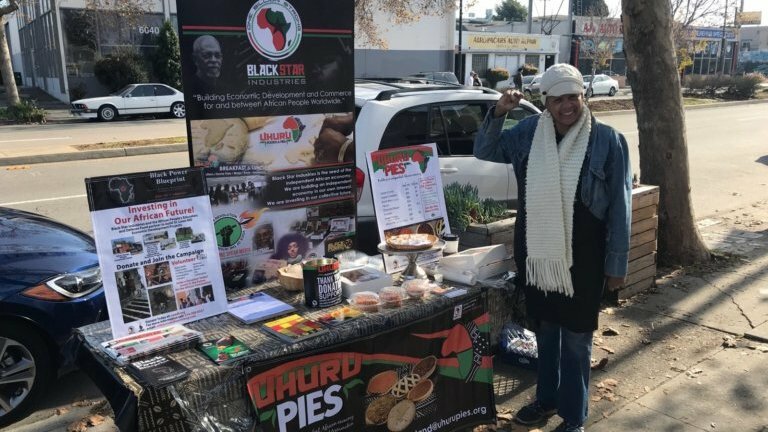 WHAT DO PIES HAVE TO DO WITH BLACK ECONOMIC DEVELOPMENT? 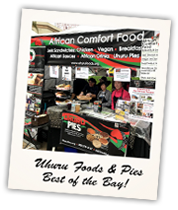 Since 1981, Uhuru Pies have been part of building an independent economy for African people. 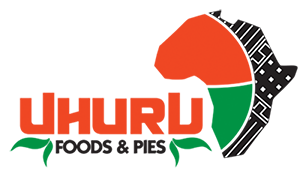 Uhuru Foods & Pies is part of Black Star Industries, commerce by and between African People worldwide. 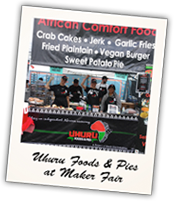 WHAT MAKES AN UHURU PIE? 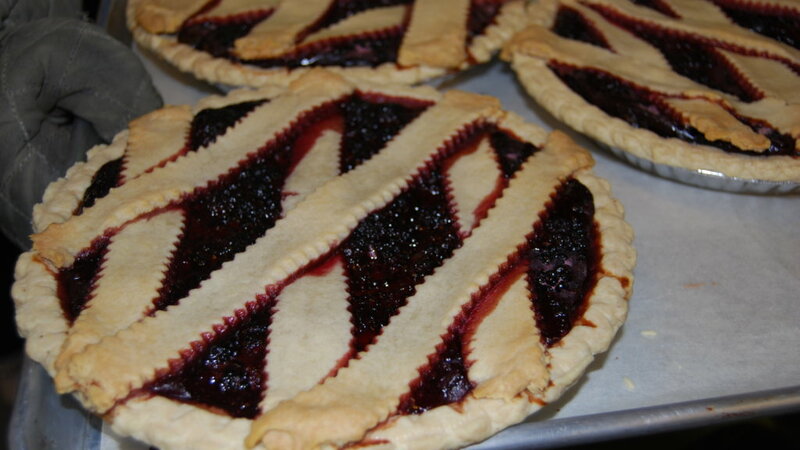 Our pies are made from scratch with quality ingredients. 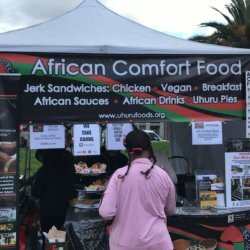 They’re made by Black Star Industries, creating economic development and commerce by and between African people worldwide. 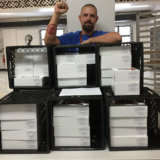 Join the Pie Brigade! Come to Oakland CA or St. Pete FL Nov. 15-28 and Dec. 20-24, 2019 for a special program. 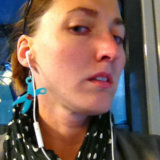 Already local? Attend the weekly team meetings. 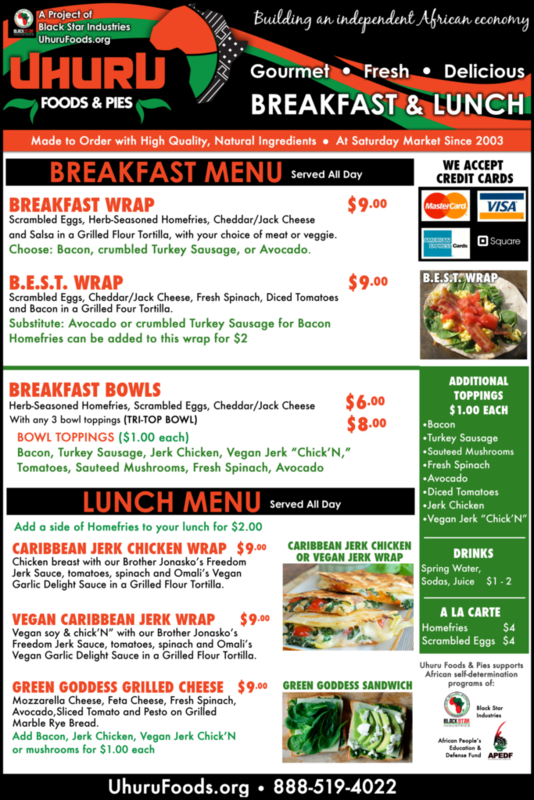 Black Power Blueprint is constructing a future in the African community of North St. Louis, Missouri for independent economic development and empowerment. 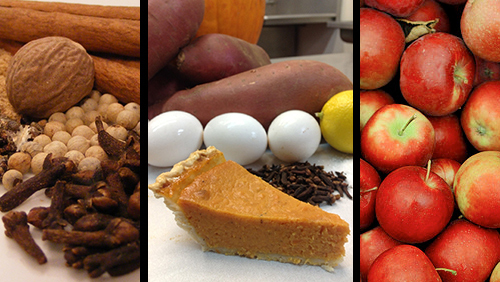 All Uhuru Pies are fresh-baked with quality, natural ingredients. 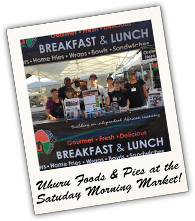 Uhuru Pies are found at local markets, pop-ups, festivals and in stores. 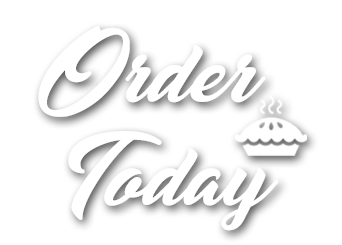 Browse the selections and start your order to choose your size, pickup/delivery location and other options. 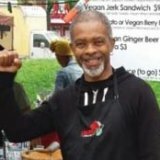 HELP SELL 10,000 FOR BLACK POWER BLUEPRINT! 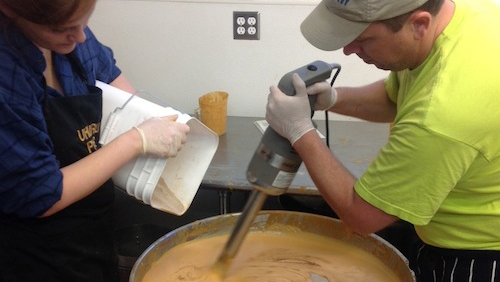 Your friends, family, and coworkers will love them too! 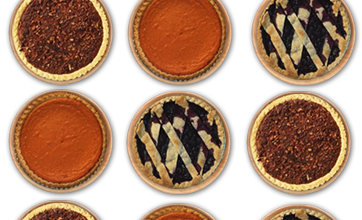 Be a pie seller or host a pie tasting – learn more and sign up. 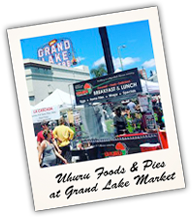 Follow us on Facebook to stay up-to-date. From volunteering at markets and pop-ups to donating your time making pies, working the camera or growing our social media presence, there’s something for everyone who wants to get involved. 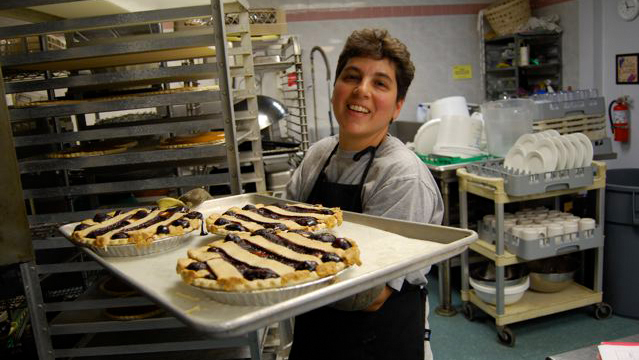 Sign up for shifts in our community commercial kitchen! 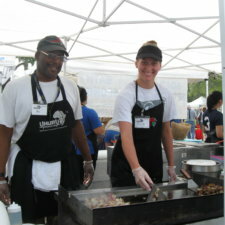 Take a look at the volunteering calendar to see when the next opportunity might be!